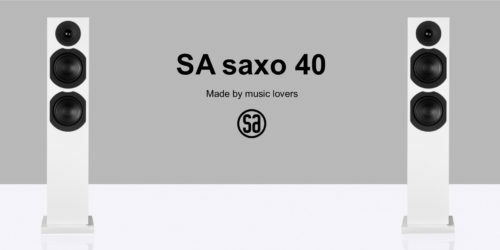 Use SA saxo sub 10 when you want to feel the energy and deep bass in your music or the soundtrack to your movies. 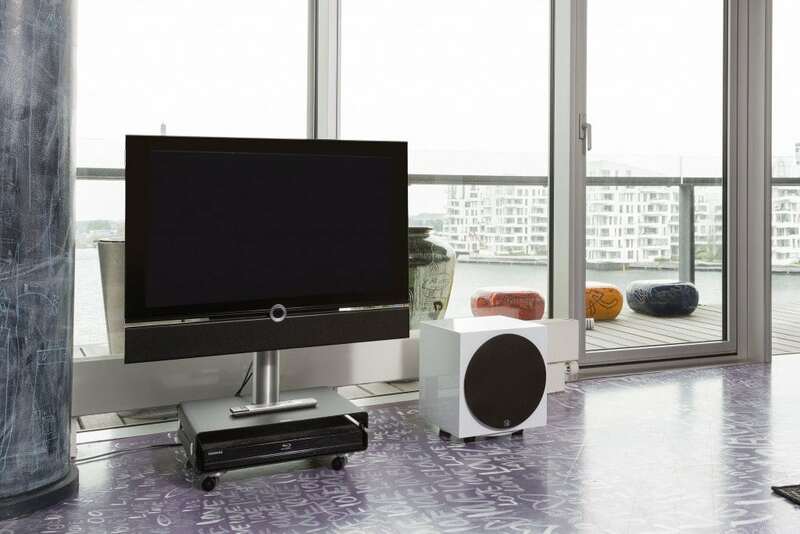 Connect this active subwoofer to any music system or home theatre system that uses any combination of loudspeaker models from the SA saxo family. You can use it both with compact loudspeakers and floor standers. 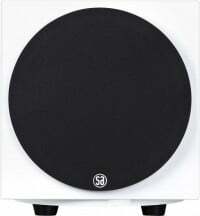 The bass unit has a diameter of 25 cm (10 inch). 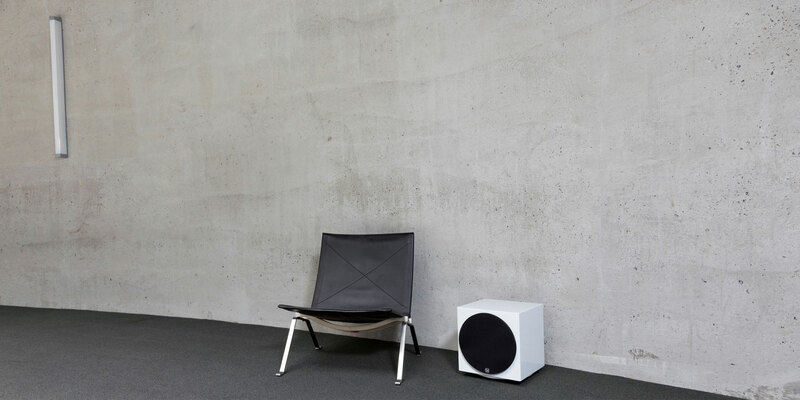 SA saxo sub 10 is a powerful subwoofer available in satin black or white finish. 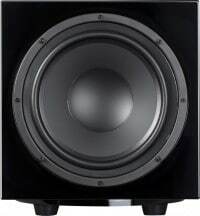 A particular reason for the deep and rich bass response lies in the way the subwoofer has been designed. 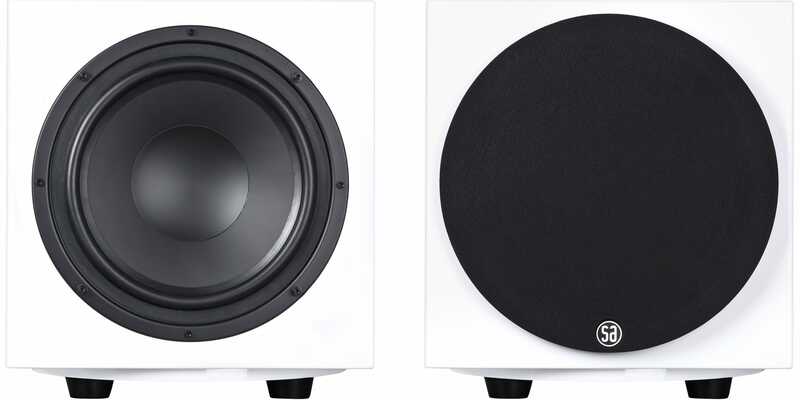 Quite often the amplifier and woofer are designed separately, but in SA saxo sub 10 they are developed together. This means that the interaction between the two works particularly well. 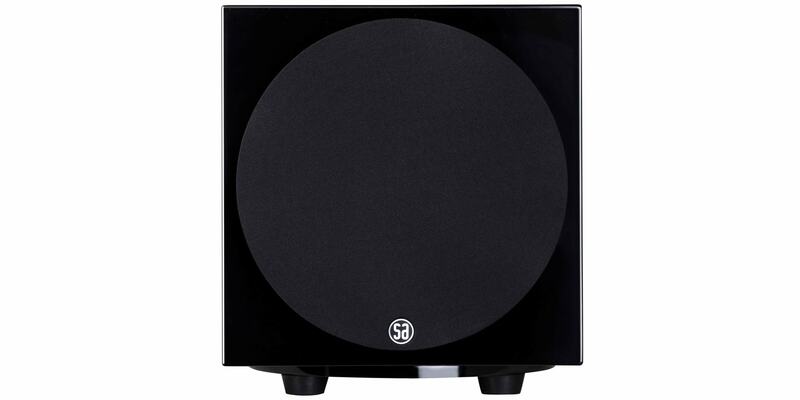 When you add to this a special bass reflex system on the back of the subwoofer that is able to reproduce the deepest tones, the result is a subwoofer that can play amazingly loud with persuasive authority. 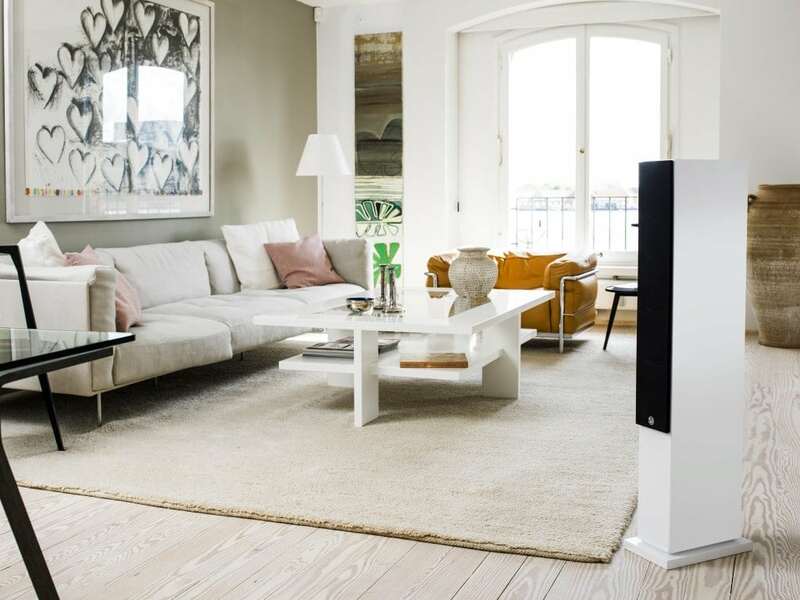 SA saxo is a small family of loudspeakers for the economically concerned film and music lover. The market’s best sound for the price. This is the aim of SA saxo. 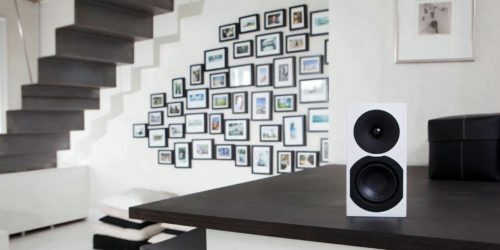 You can use the speakers with any good music system or home theater, and their surprising sound quality will bring you closer to the artists you love. You may like everything from rock, pop, classical and jazz. You may listen to CD, MP3, blu ray, network players and much more. It makes no difference because SA saxo loudspeakers are designed to give you maximum listening pleasure out of anything. All you need is to consider is which model you need. The surprising big sound will spoil you. 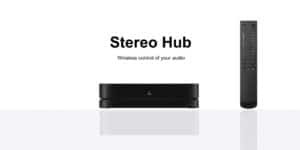 All saxo speakers can be used in your music system, and they can all be extended with the active subwoofer SA saxo sub 10 if you want more bass or have a 2.1 home cinema. 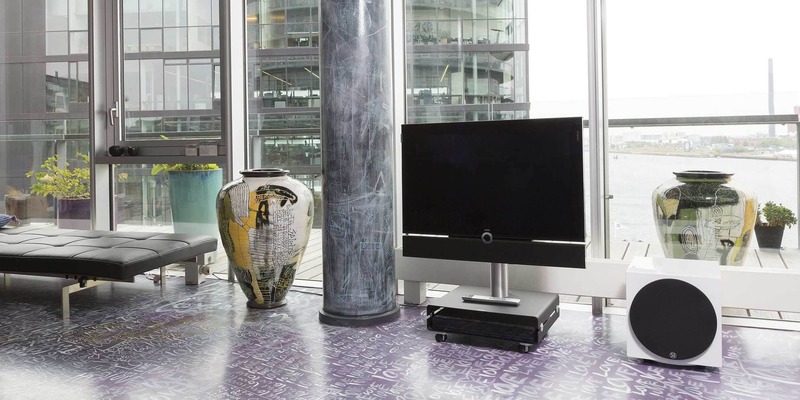 All saxo speakers may take the place as the front, center and rear speakers in your home cinema. 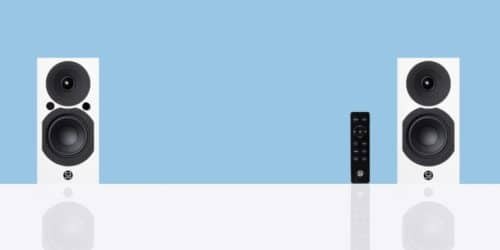 It is recommended that you use 1 piece SA saxo 10 in horizontal position as the center speaker. For best results, use SA saxo 40 as front speaker, but the SA saxo 10 and SA saxo 1 may also take this place.